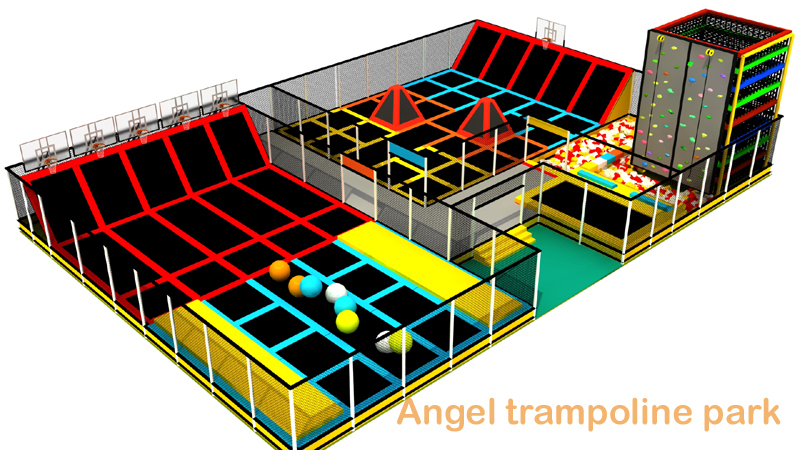 Angel trampoline park Healthy is about being active because you are burning calories with every jump. It’s about experiencing the freedom of jumping, which actually helps get your body in better shape. Angel trampoline park Healthy is also that exhilarating feeling of accomplishment you get from just an hour of wall-to-wall fun. Burn up to 1,000 calories an hour just by jumping with us! Healthy and happy go together, and Angel trampoline park is here to keep you active, athletic and fit.